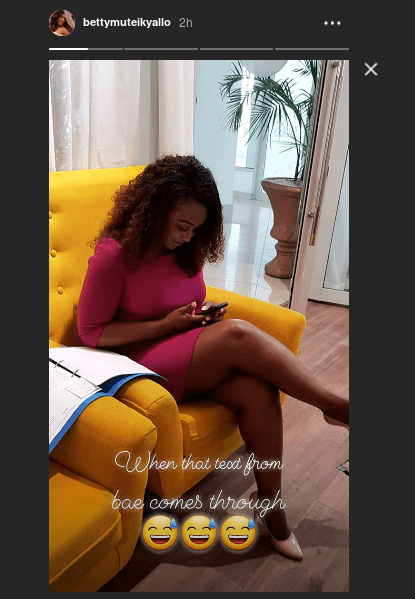 Betty Kyallo and Mombasa governor Ali Hassan Joho started dating sometimes in May 2016 months after she separated with Dennis Okari. The former KTN anchor opened up about her relationship with Joho in a 2017 interview with True Love magazine where she revealed they broke up because Sultan asked her to quit her job. “He was going through the same thing – a separation, and we connected on that level. We tried to have something and it gave me comfort because we understood where we were with each other. 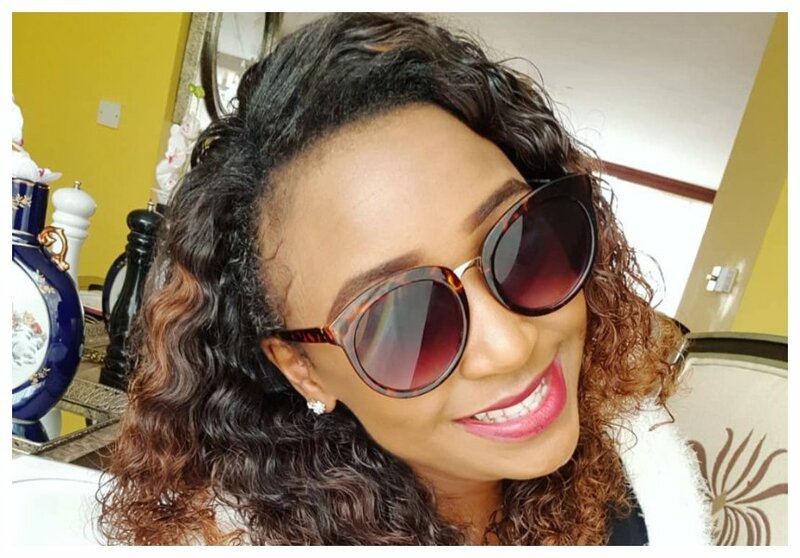 He was easy to talk to, hang out and have fun with,” said Betty Kyallo. Joho and Betty’s breakup was nasty as the governor threw her out of a mansion on Lenana Road and also repossessed a Porsche Cayenne which he had given her. Betty has now moved on with a new bae after the nasty breakup with the governor. The former KTN anchor took to social media a few days ago to announced that she was dating again. 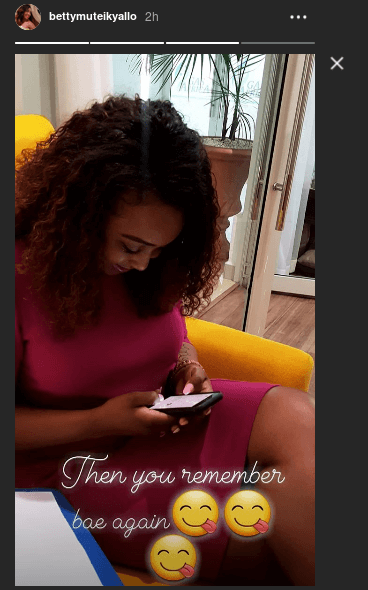 “When that text from bae comes through,” wrote Betty Kyallo on one post.